This book, by my father, Eddie W. Schodt, was first published as a hardback edition in 1994 by Professional Press of Chapel Hill, NC. 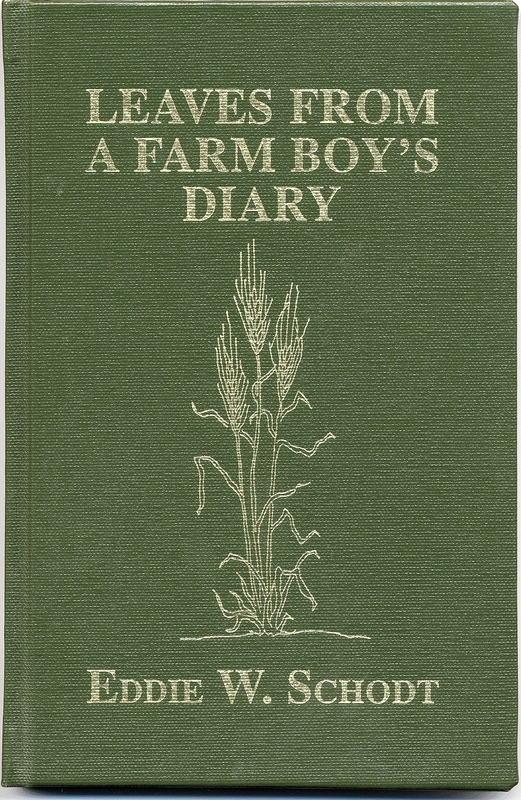 It is a delightful series of stories about growing up on a remote North Dakota farm early in the twentieth century, and it was written with young people in mind. 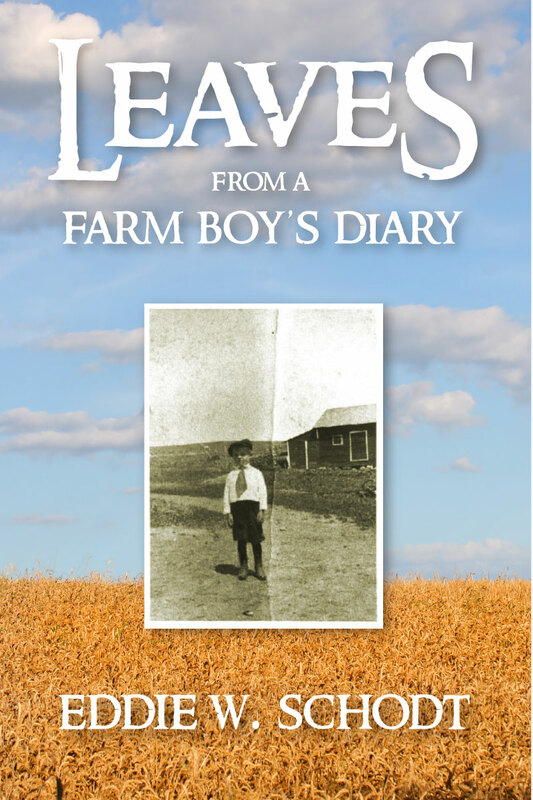 The casebound edition of the book is out of print, but it is now available on Amazon as an e-book, with a new cover and additional biographical information on Eddie, for your reading pleasure. E-book design, including the cover, is by the ever-amazing Raymond Larrett.